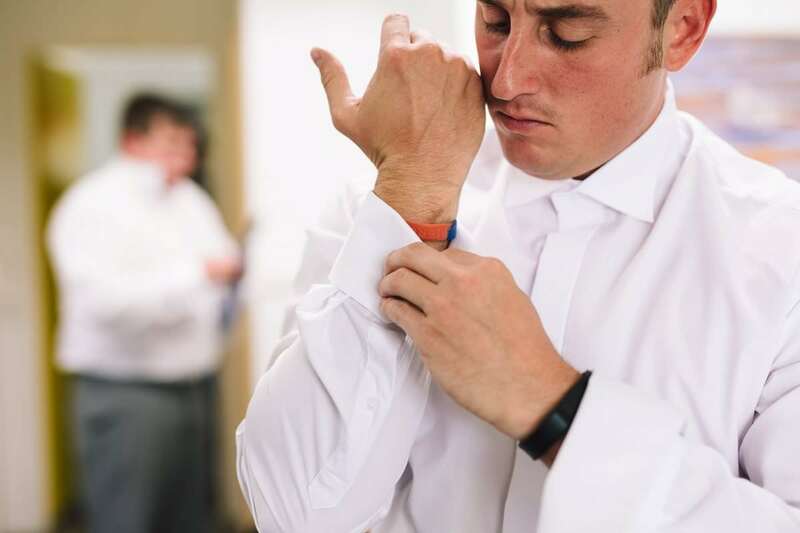 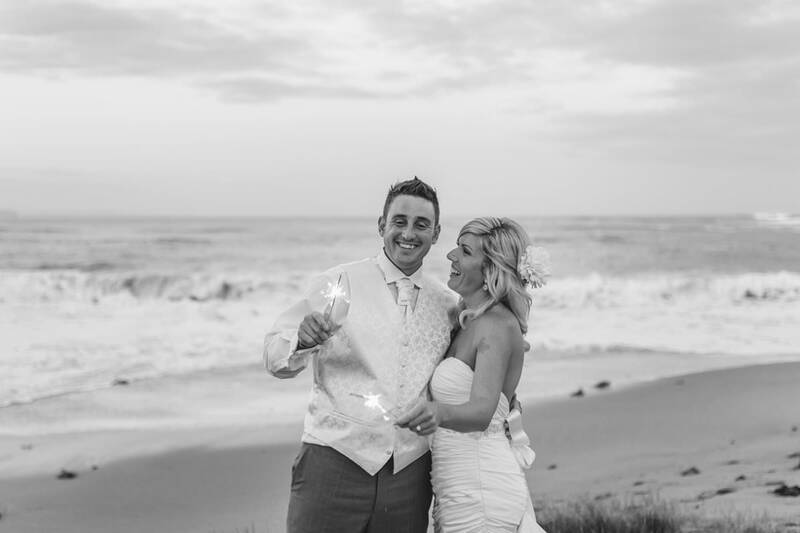 I first met Jules & Andy when I shot their good friends Hillary & Alex’s wedding in early 2014. 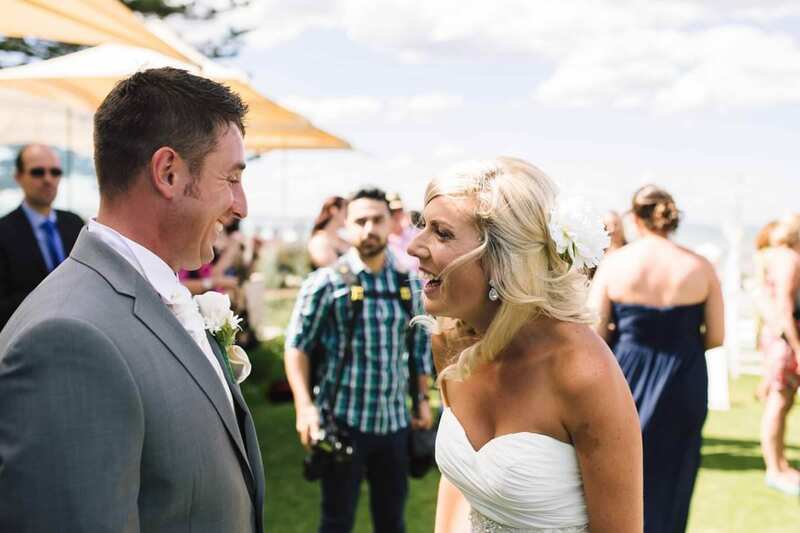 They were so easy going and so I was very happy when Jules touched base to say hello and to let me know she was engaged. 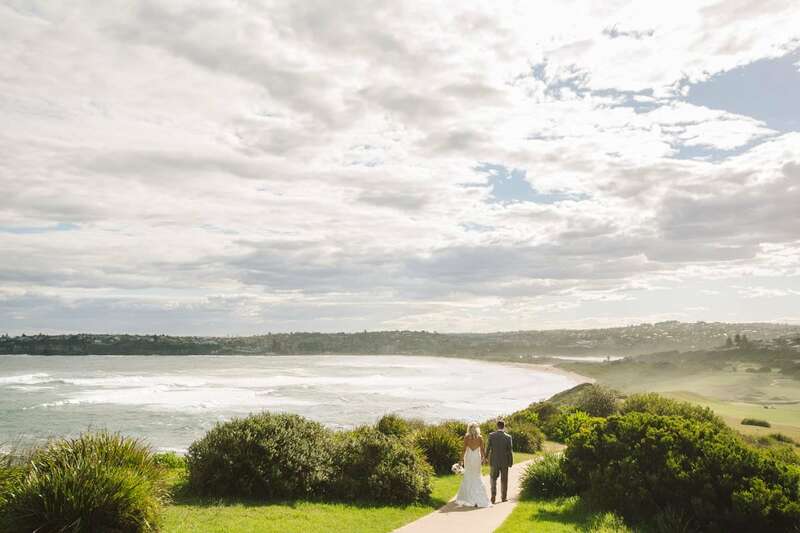 A quick coffee turned into a long catch up and I was ecstatic to be asked to document their Wedding in Longreef on Sydney’s northern beaches. 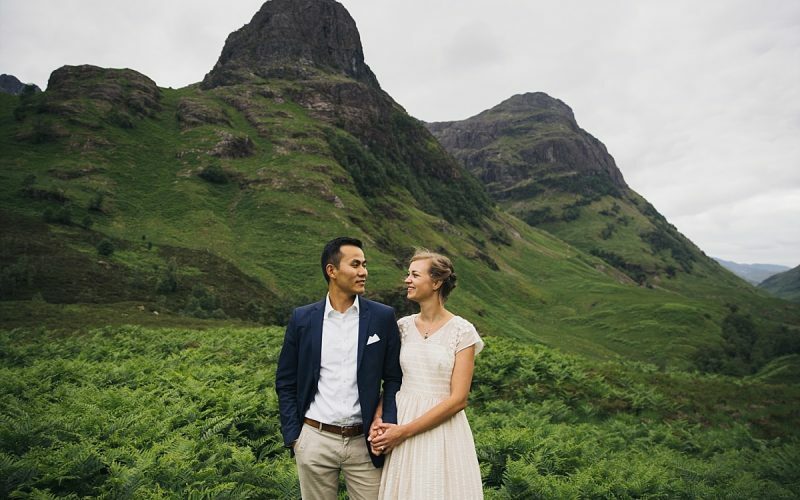 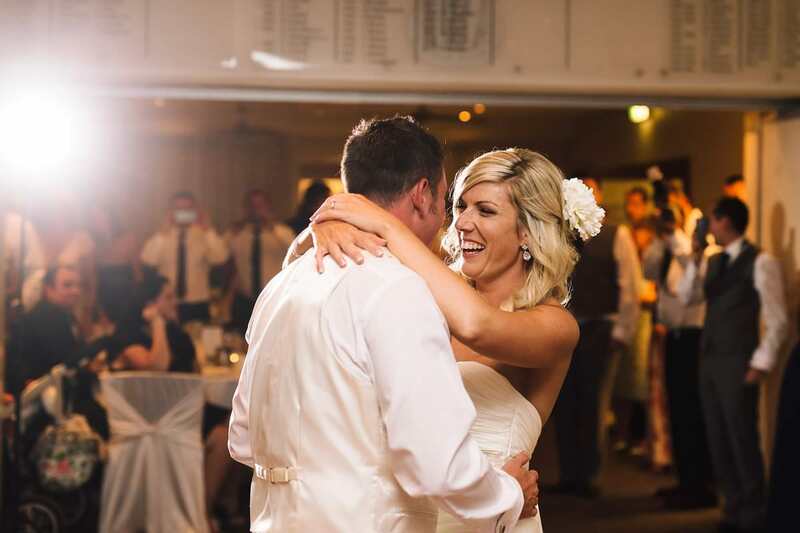 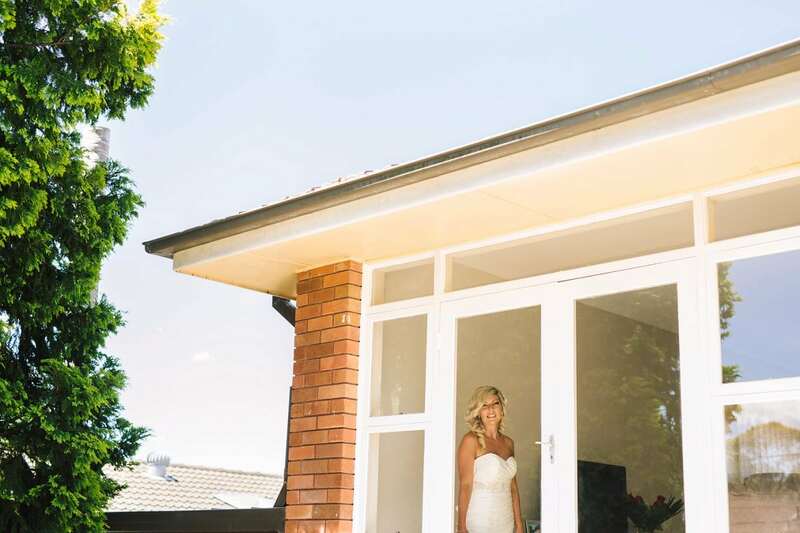 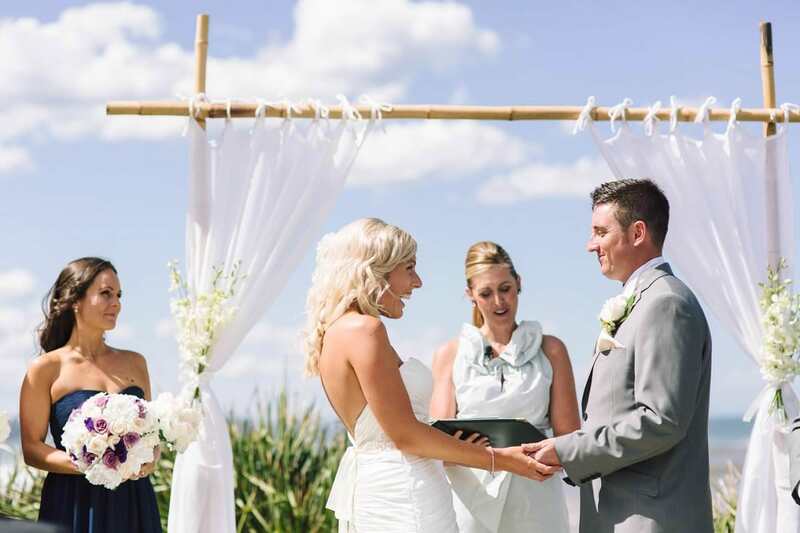 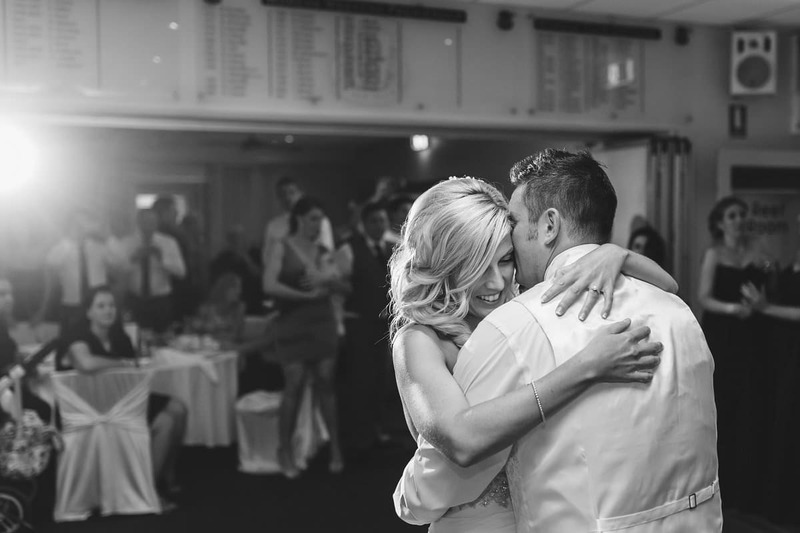 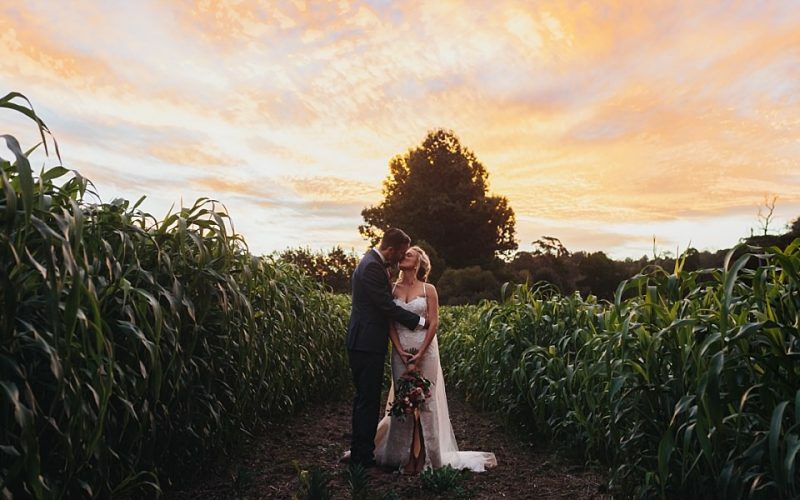 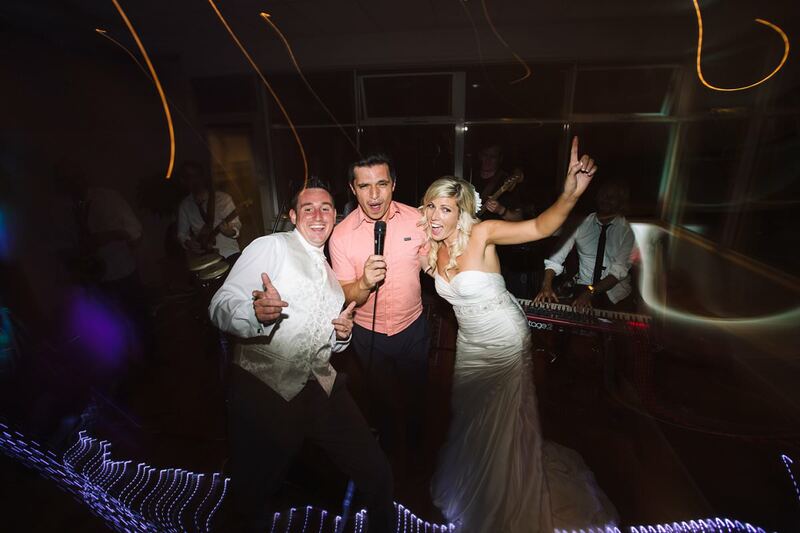 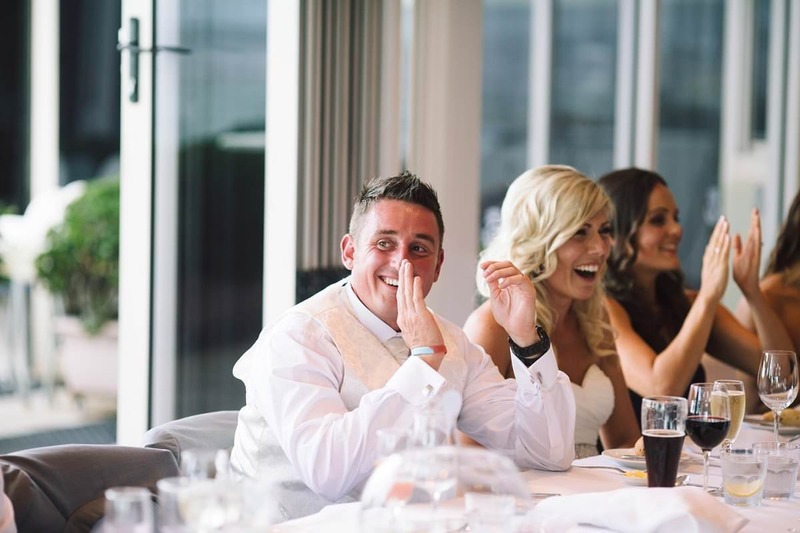 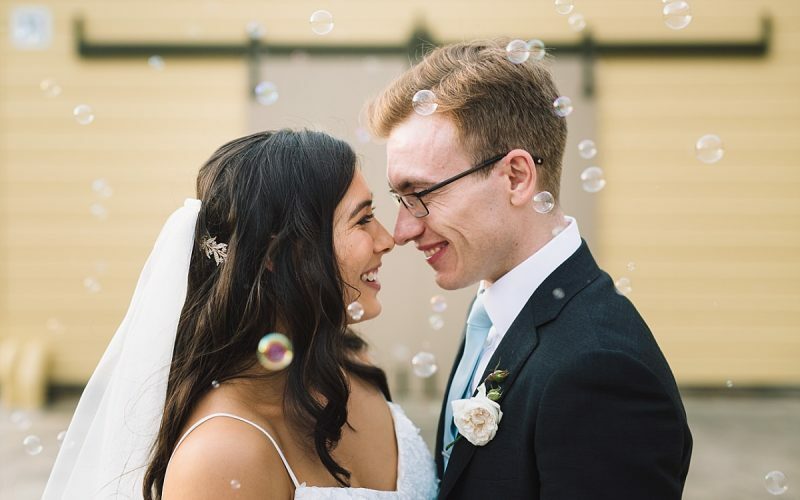 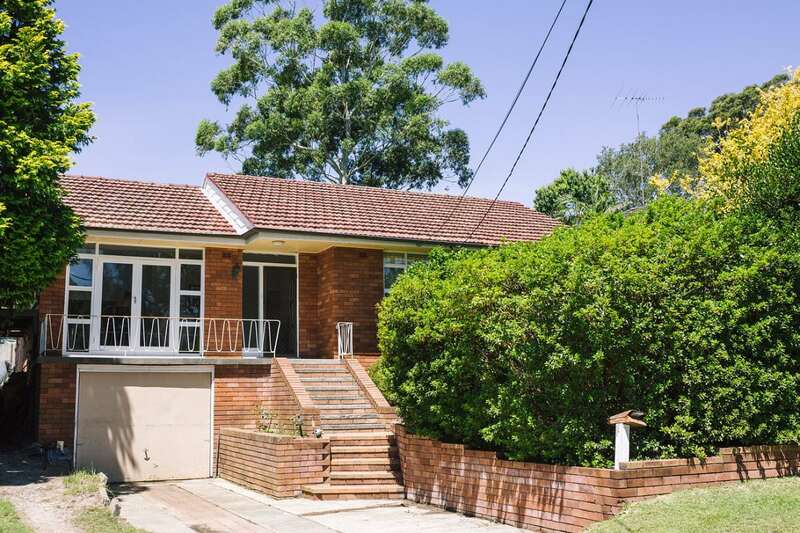 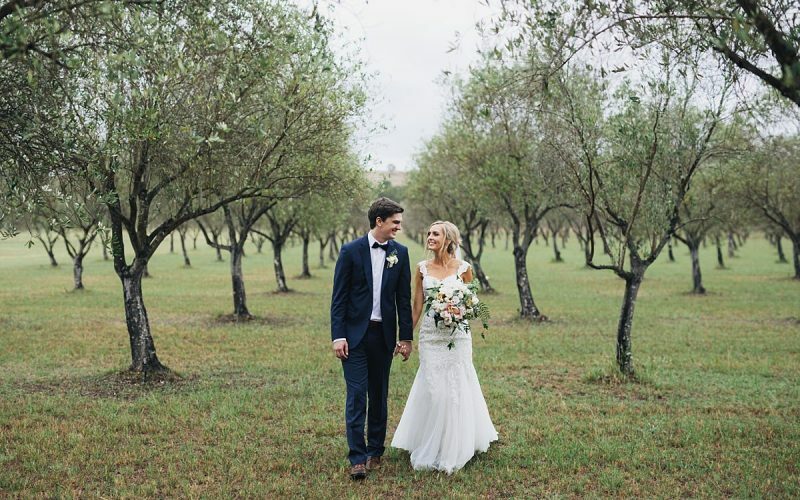 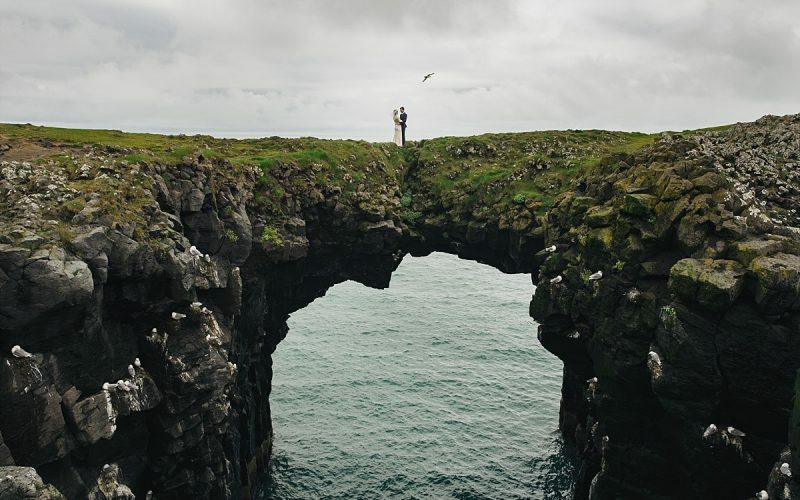 Jules & Andy chose Longreef for their wedding as it really does show off a lot of what Sydney has to offer. 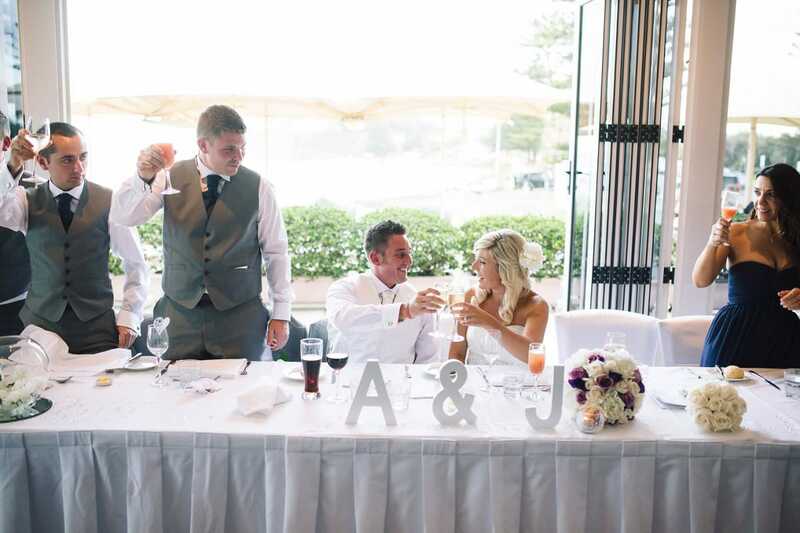 Andy being from the UK really wanted to share the beauty of his new home with his family and friends who traveled from near and far. 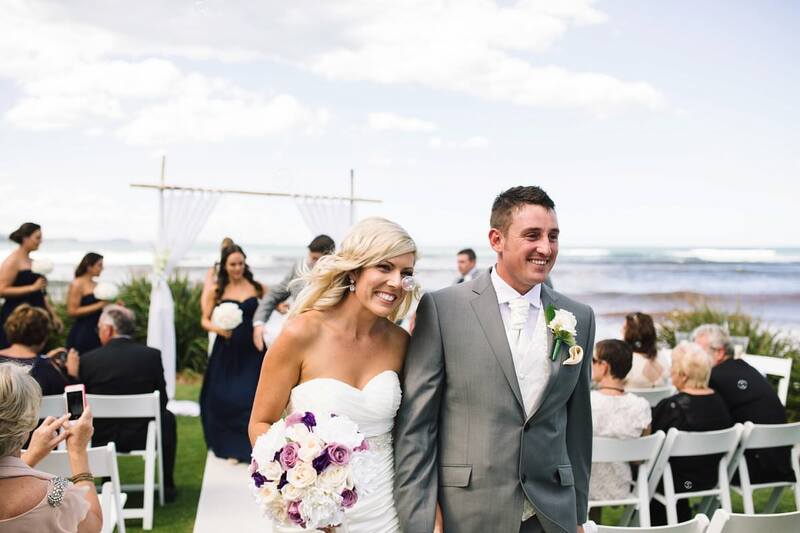 Jules being a north shore girl was more than happy to get married near to home and where she already has so many memories. 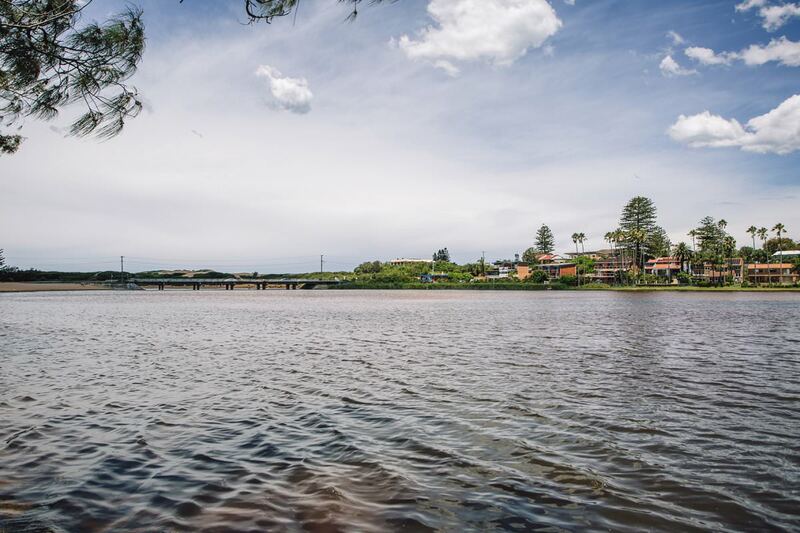 Longreef is such a beautiful spot on Sydney’s northern beaches. 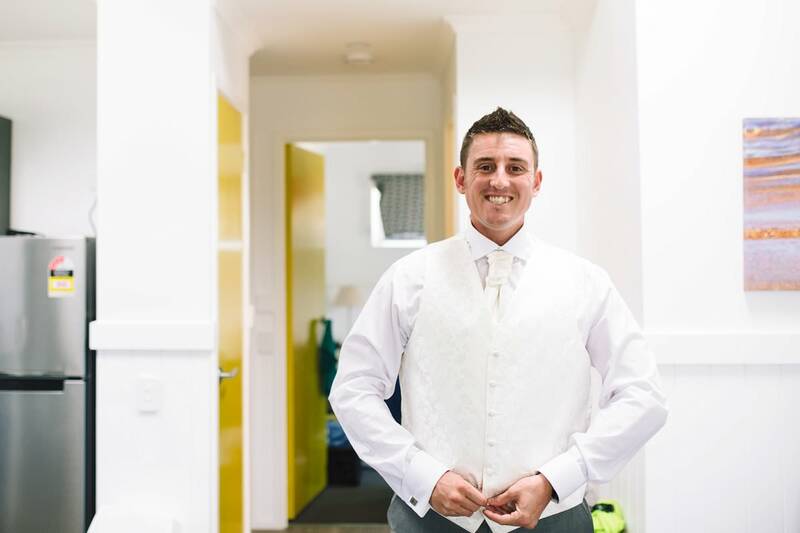 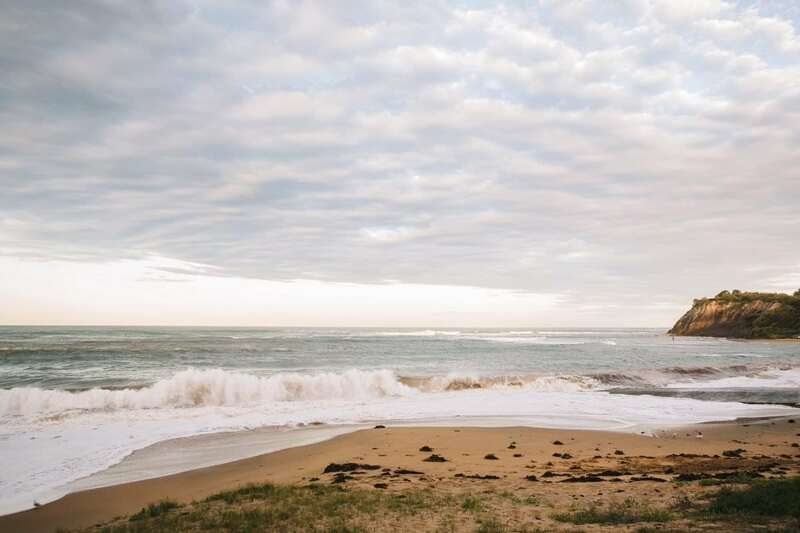 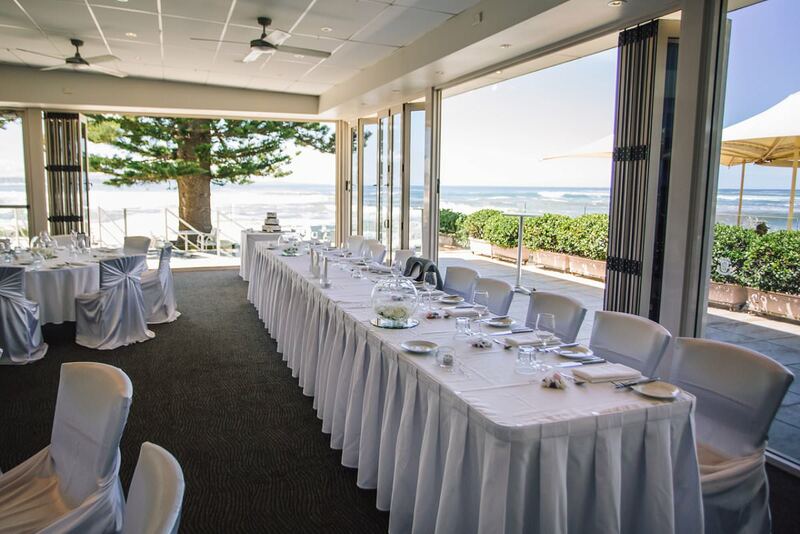 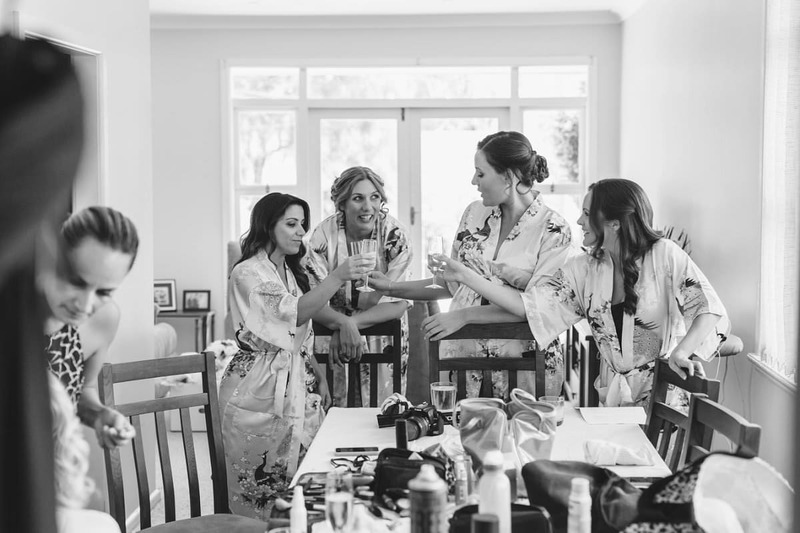 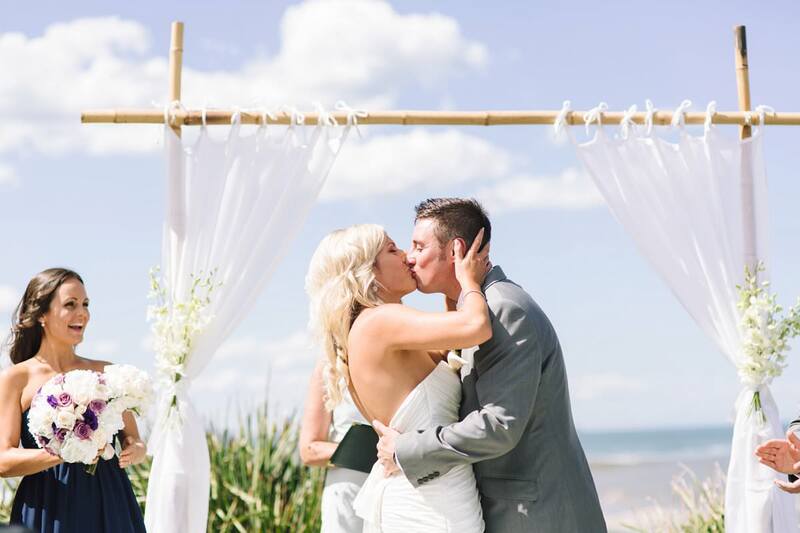 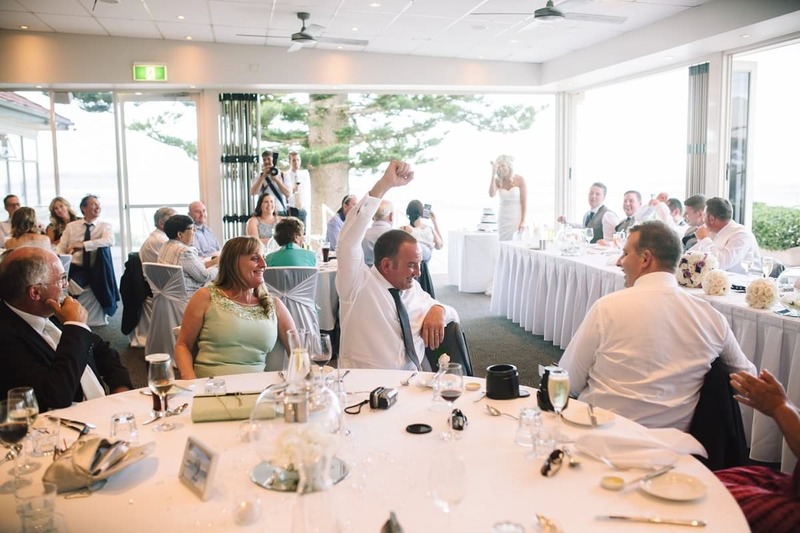 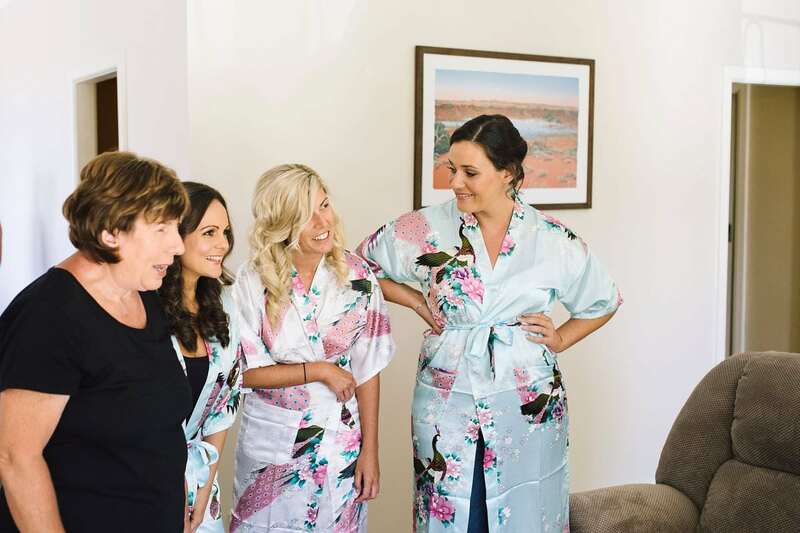 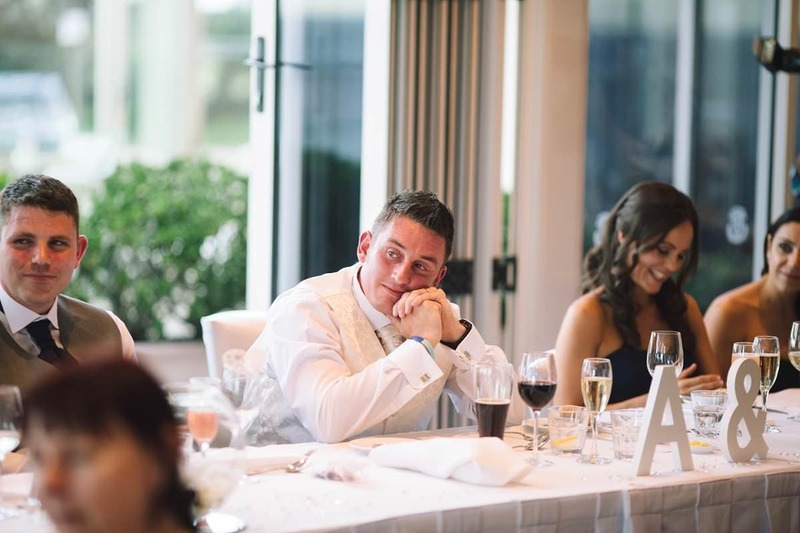 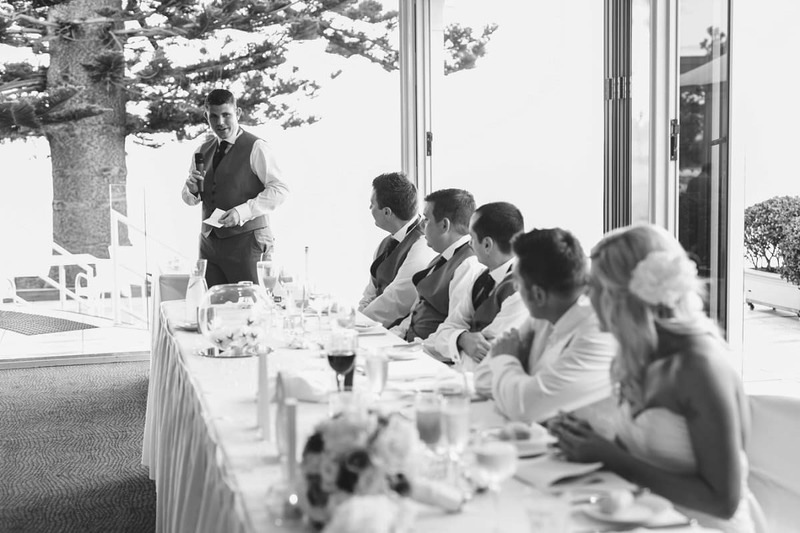 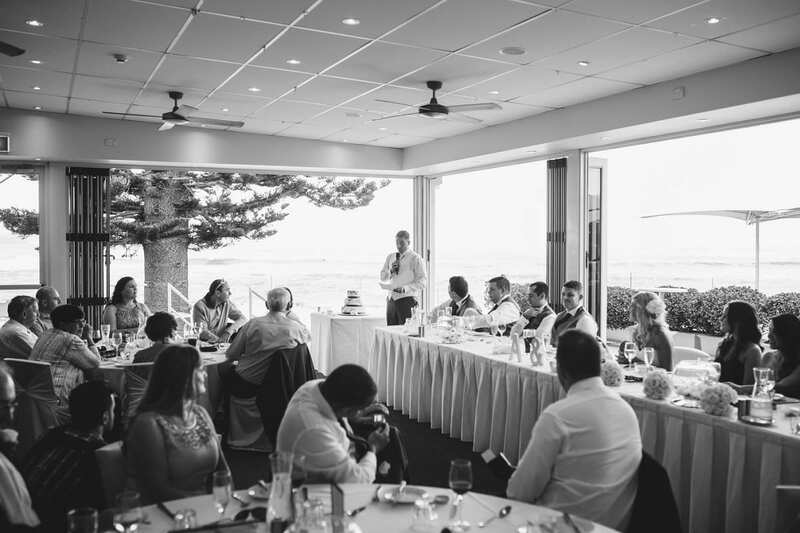 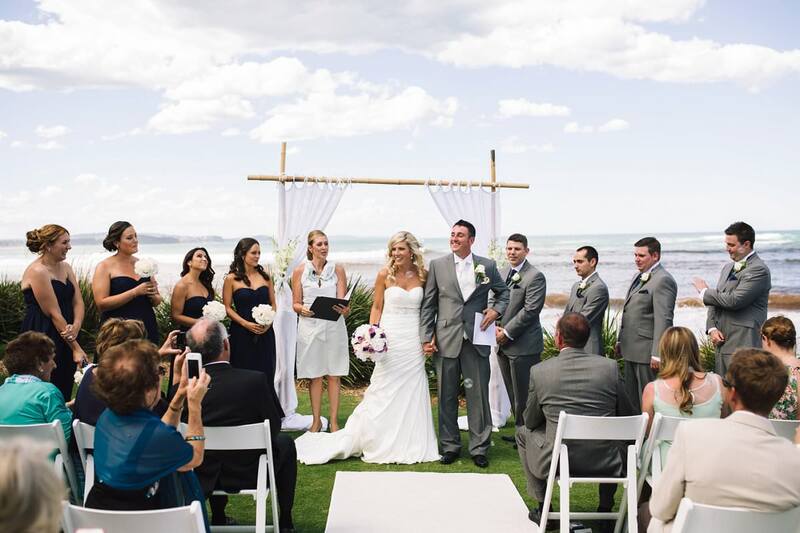 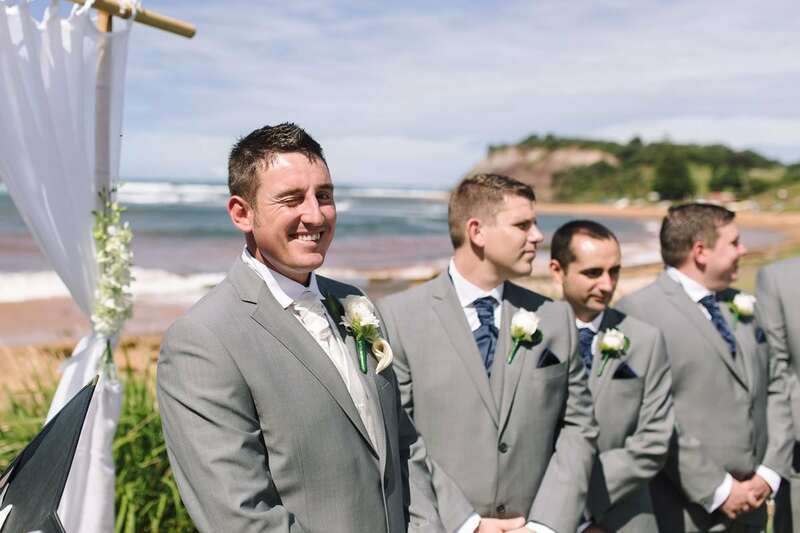 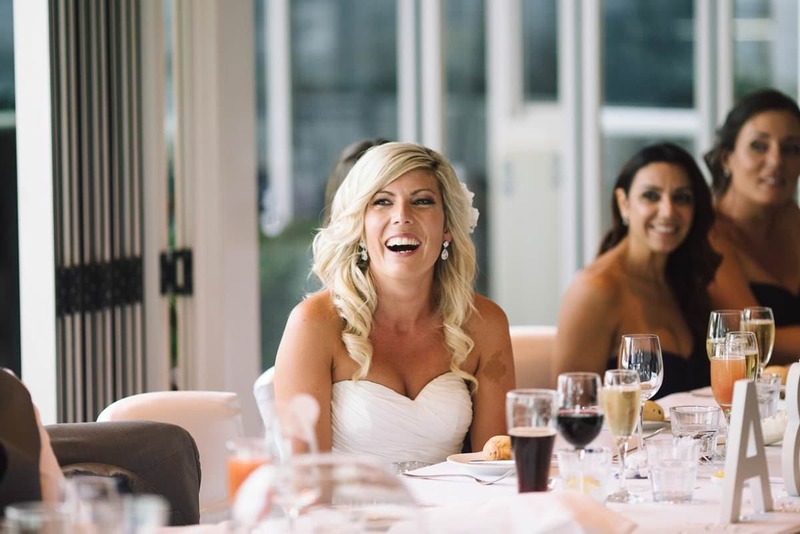 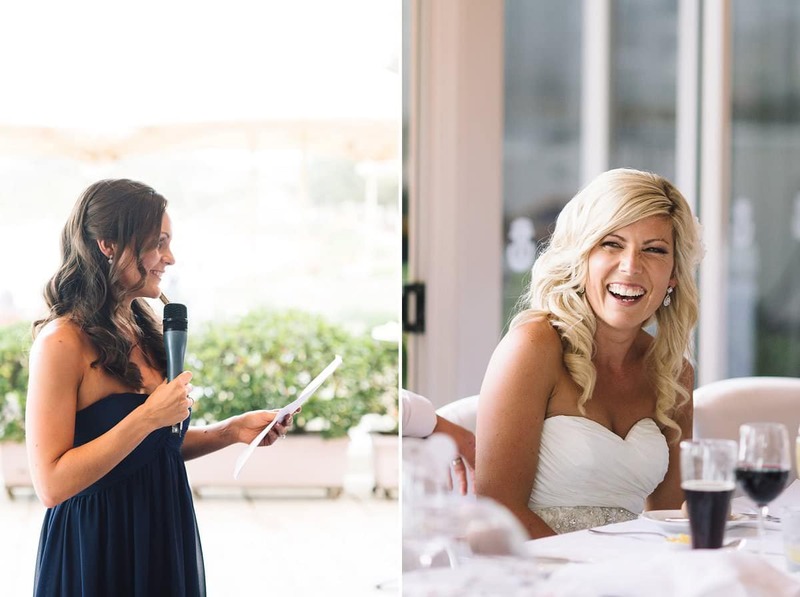 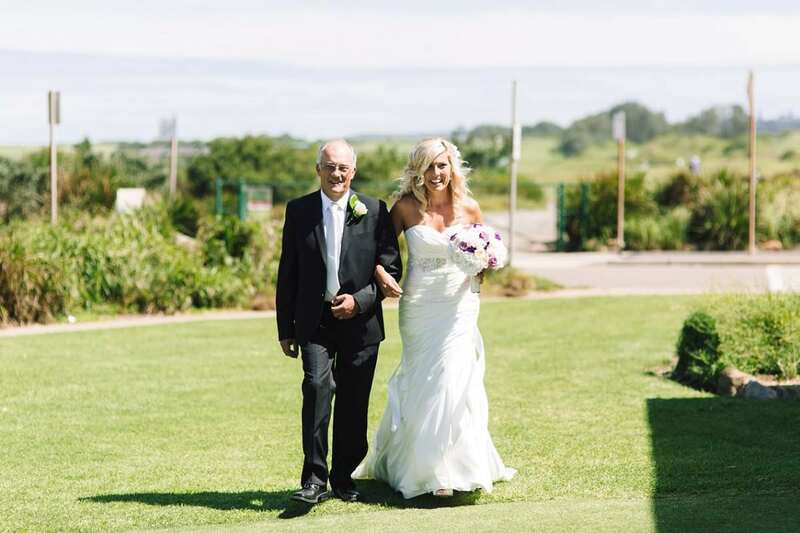 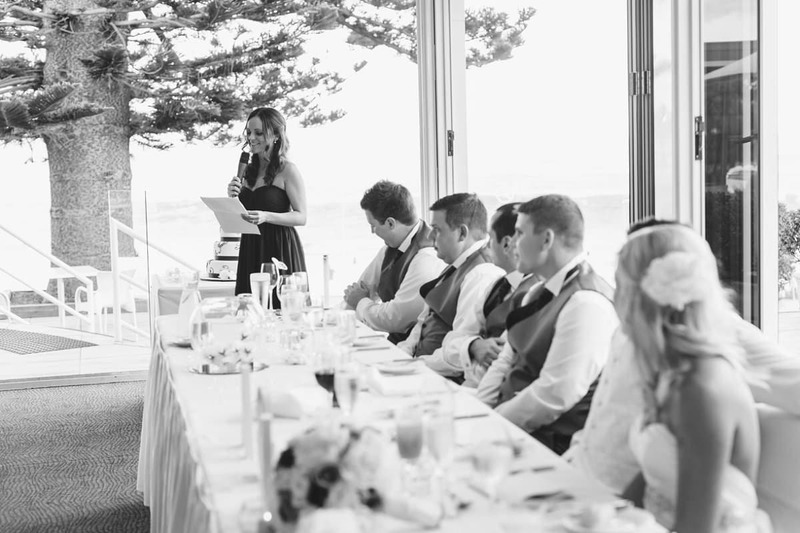 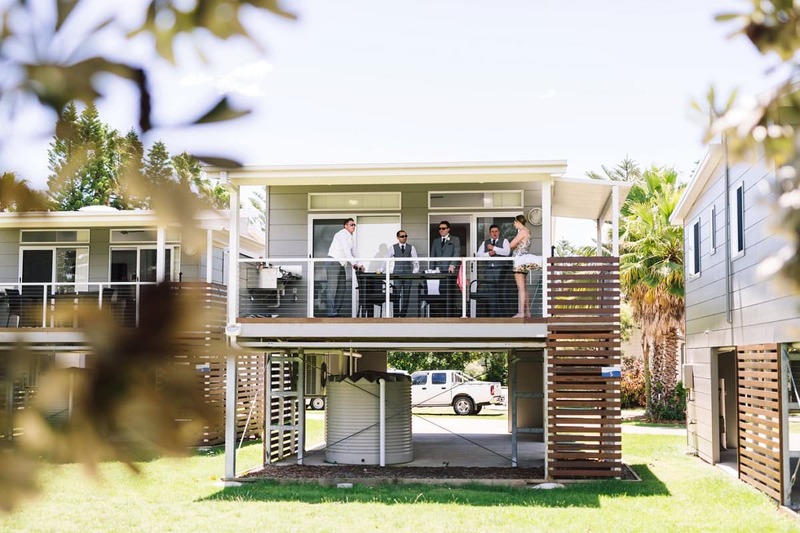 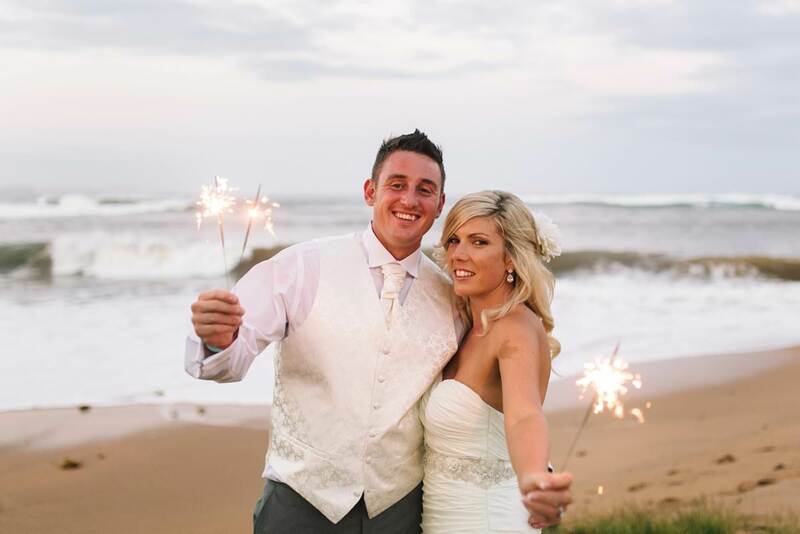 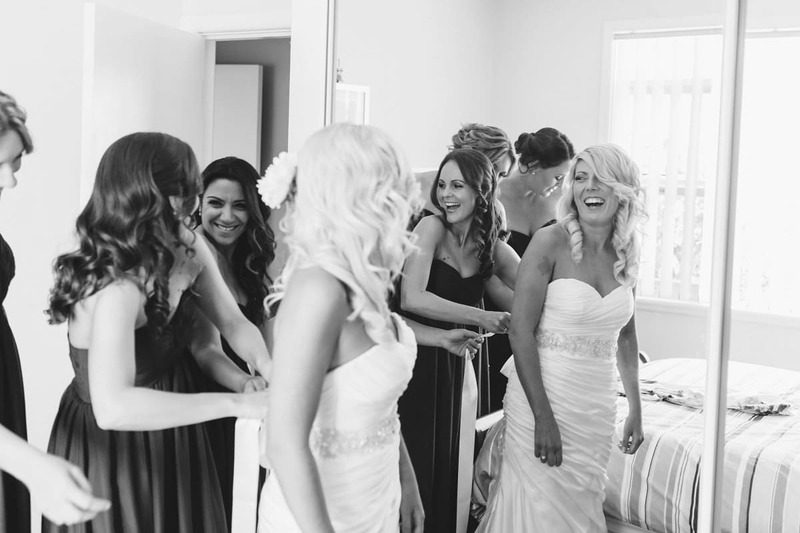 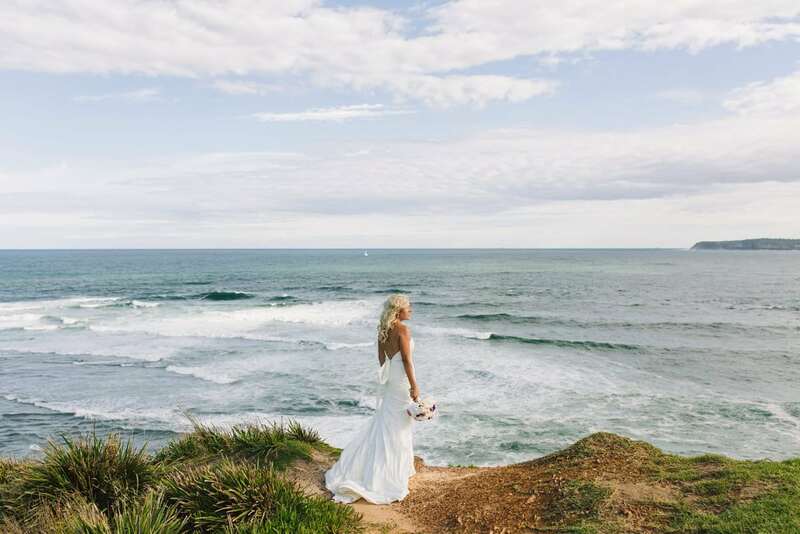 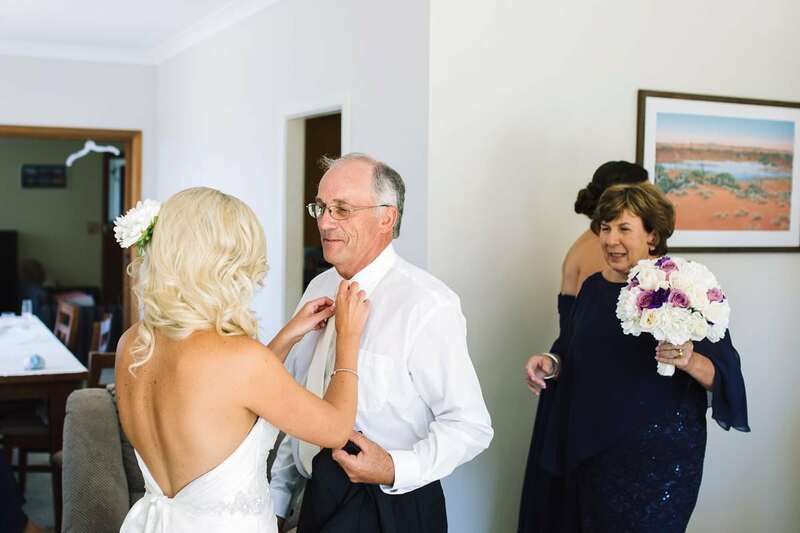 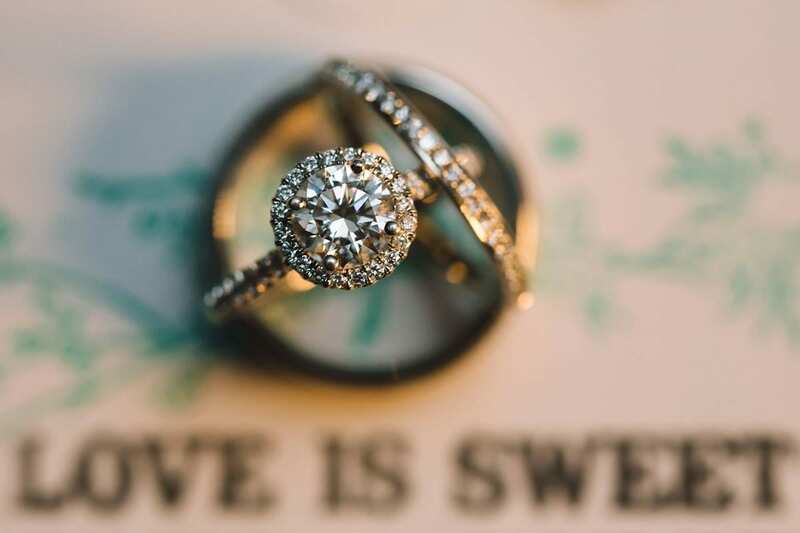 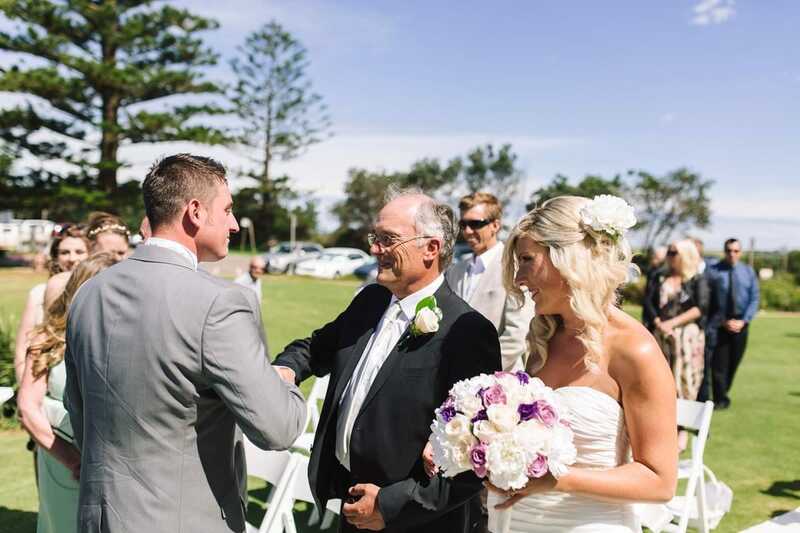 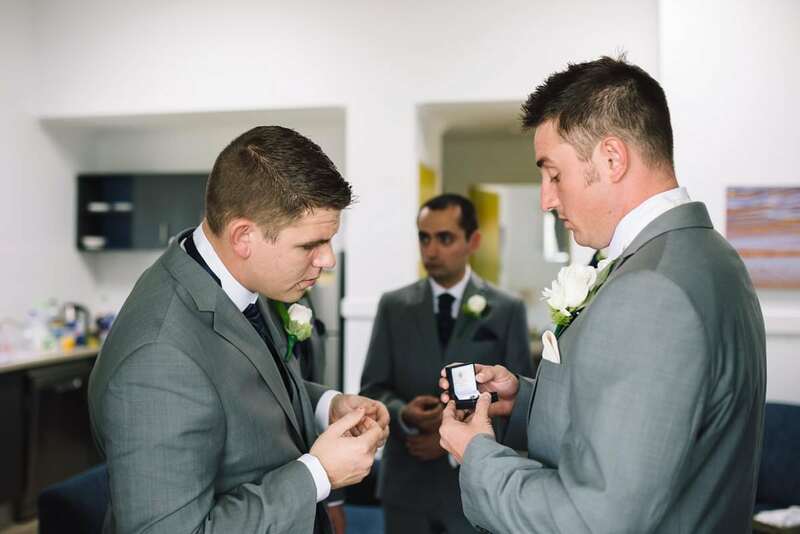 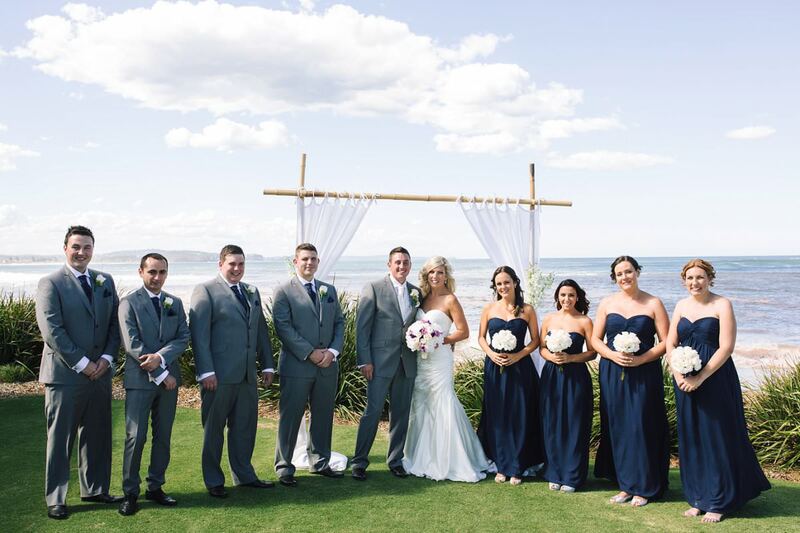 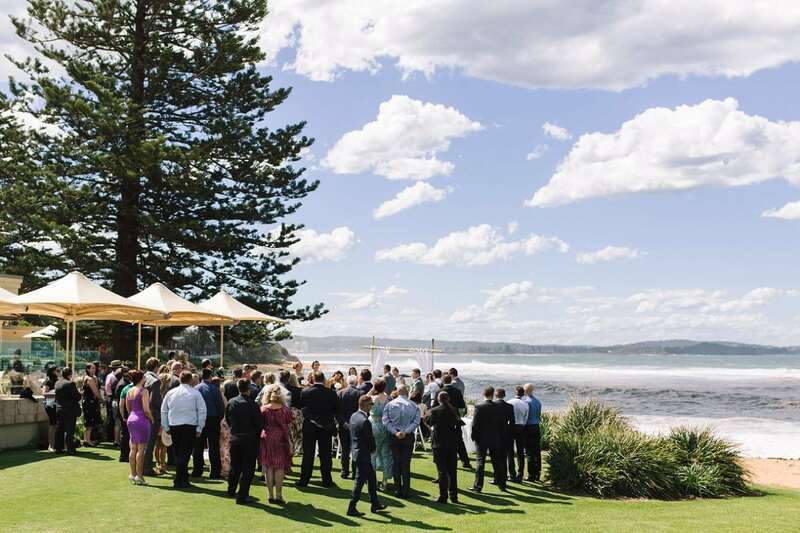 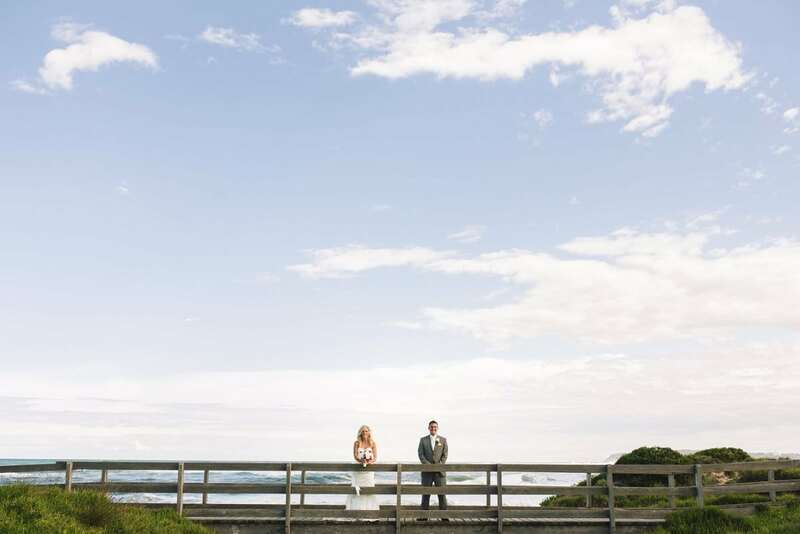 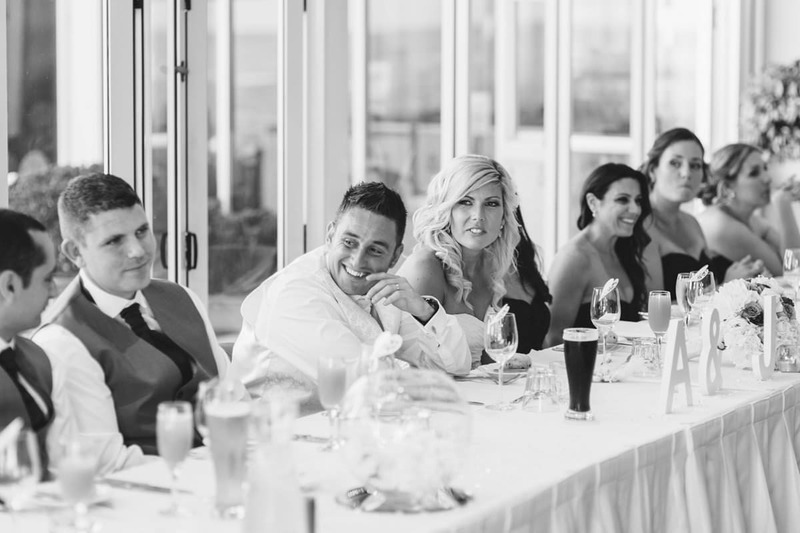 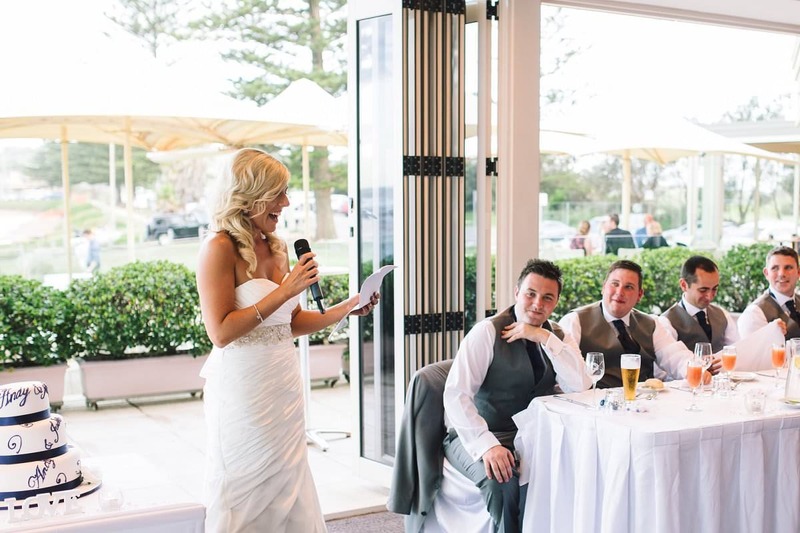 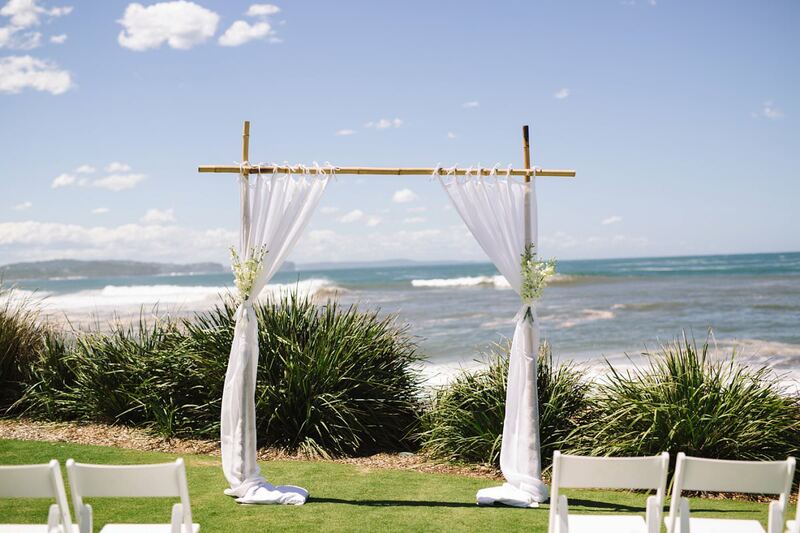 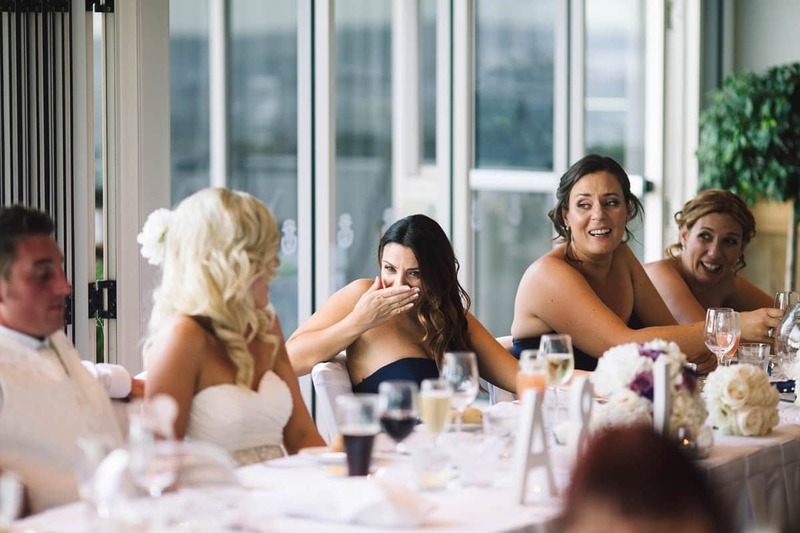 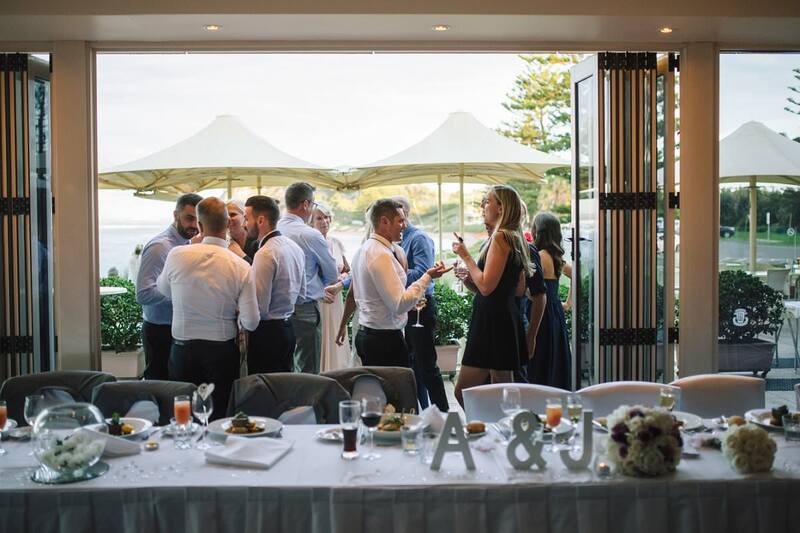 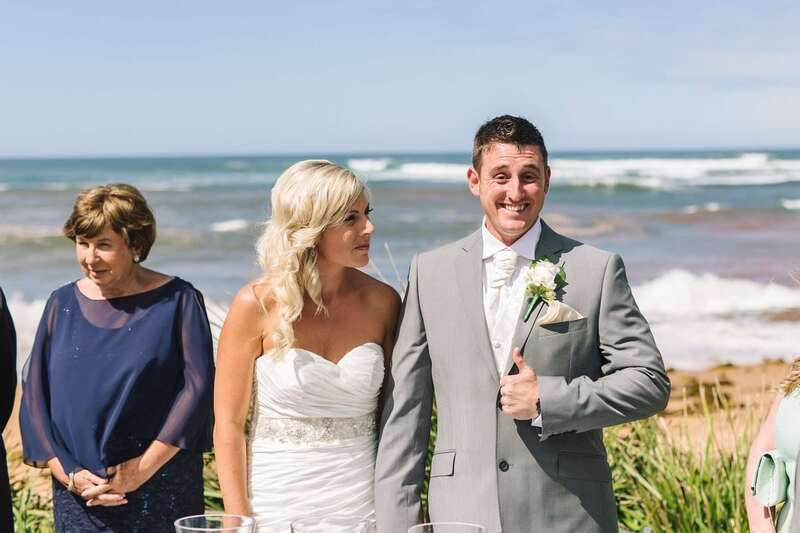 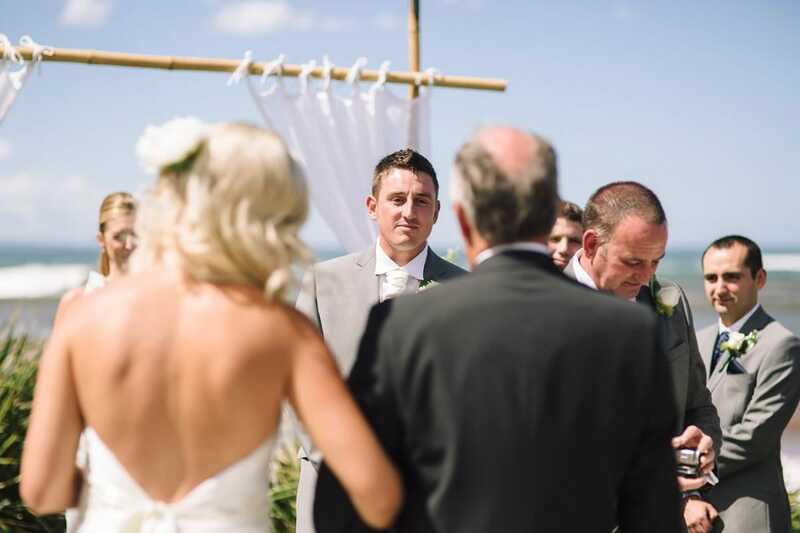 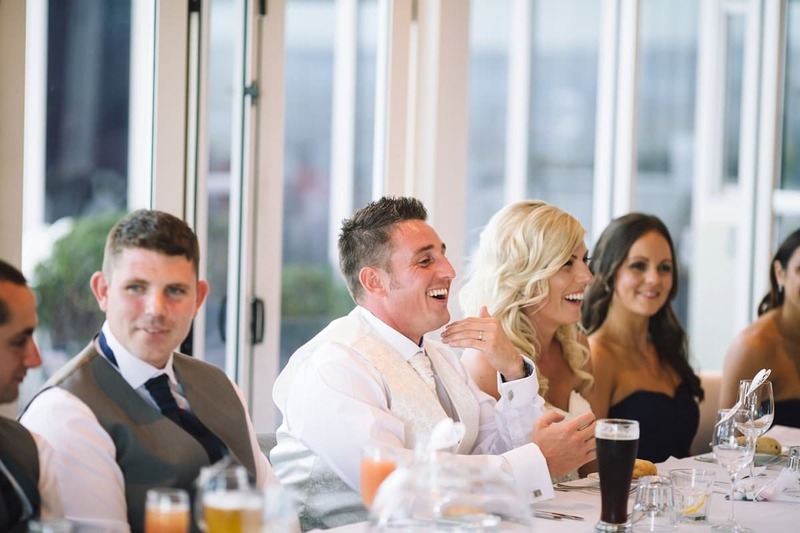 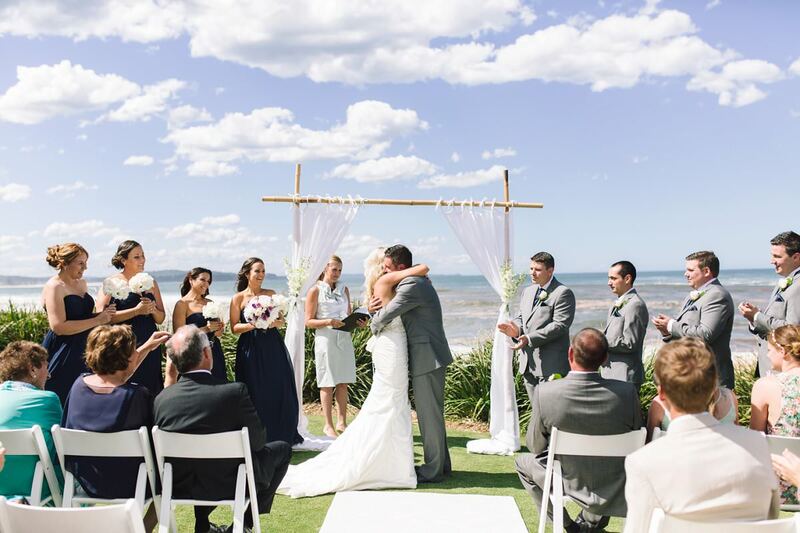 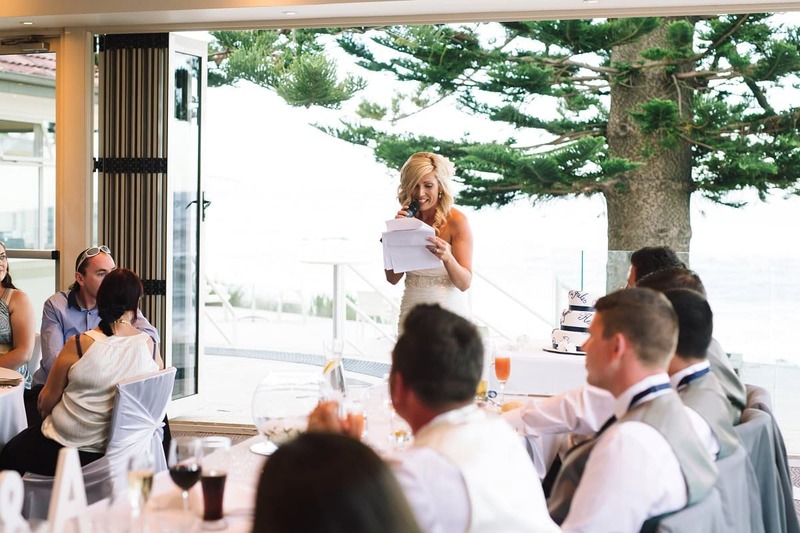 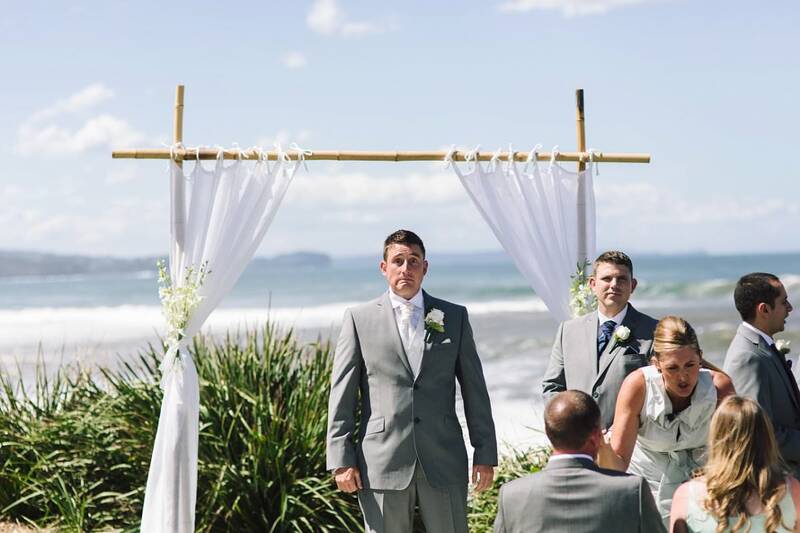 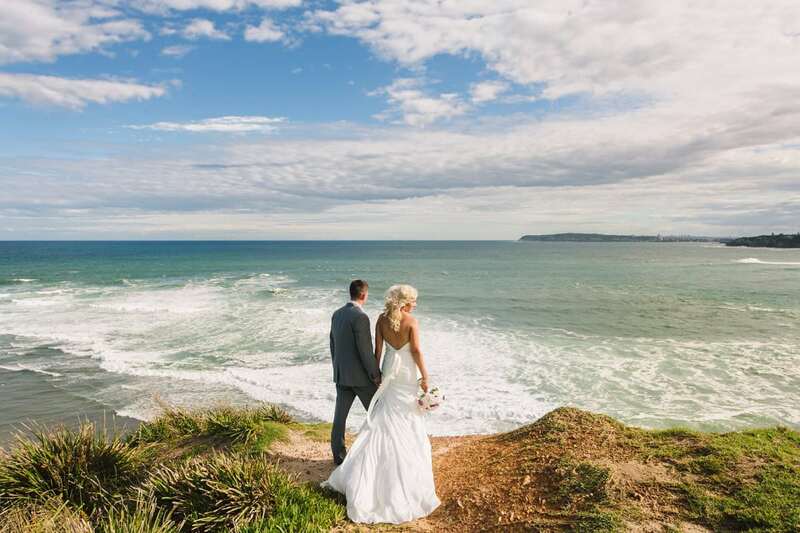 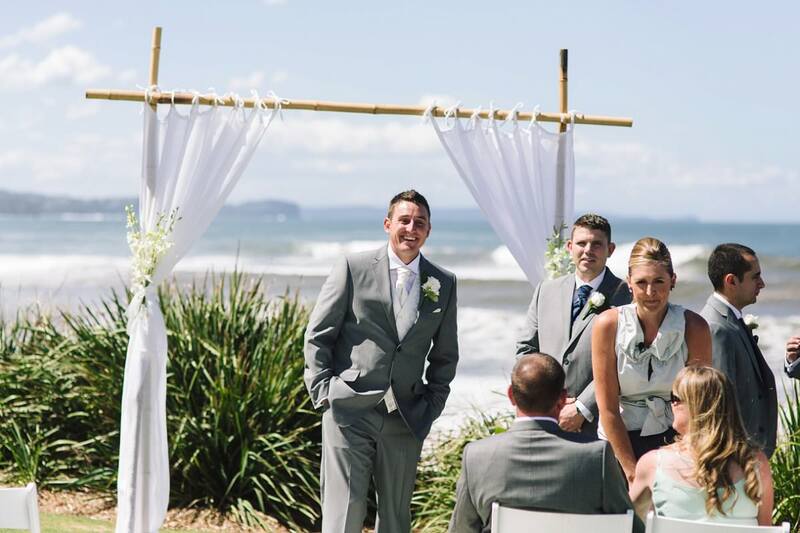 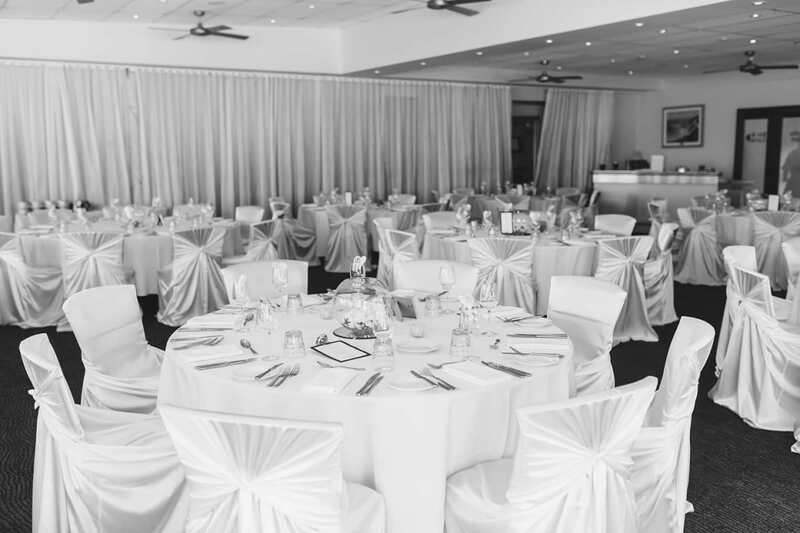 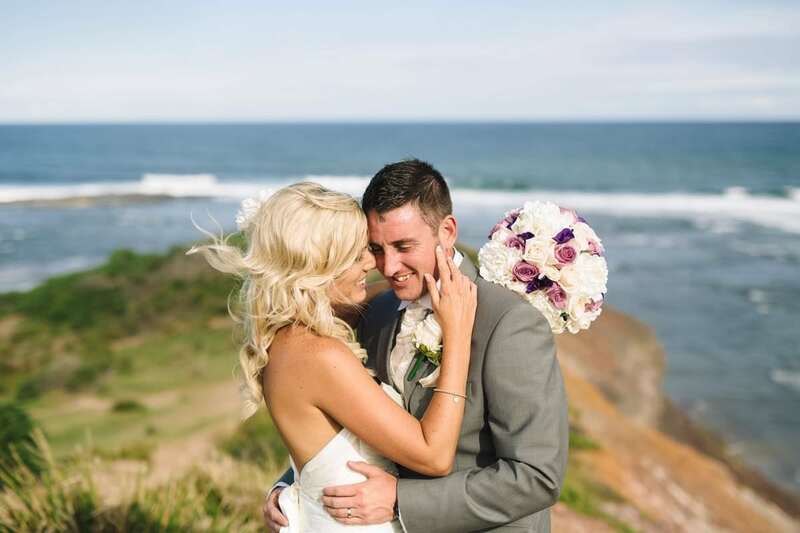 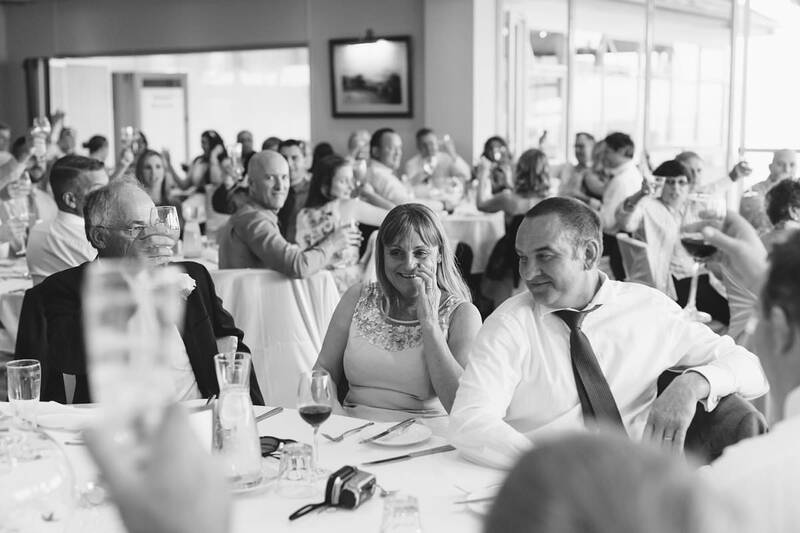 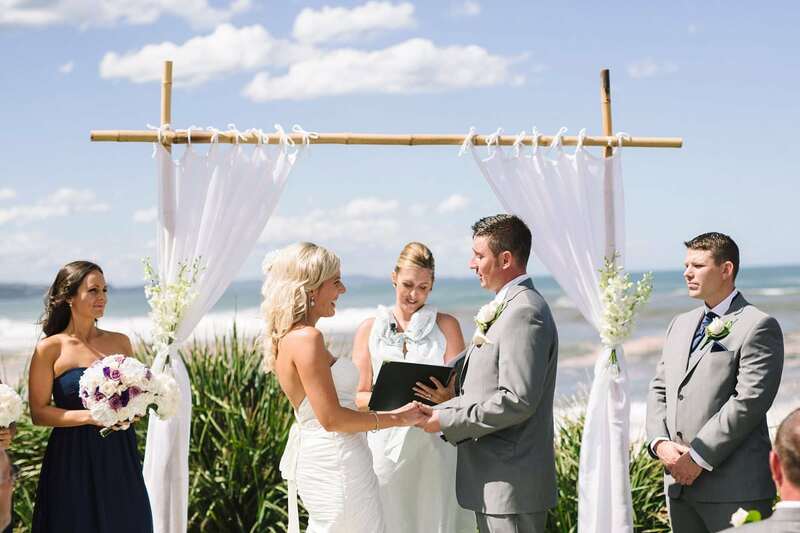 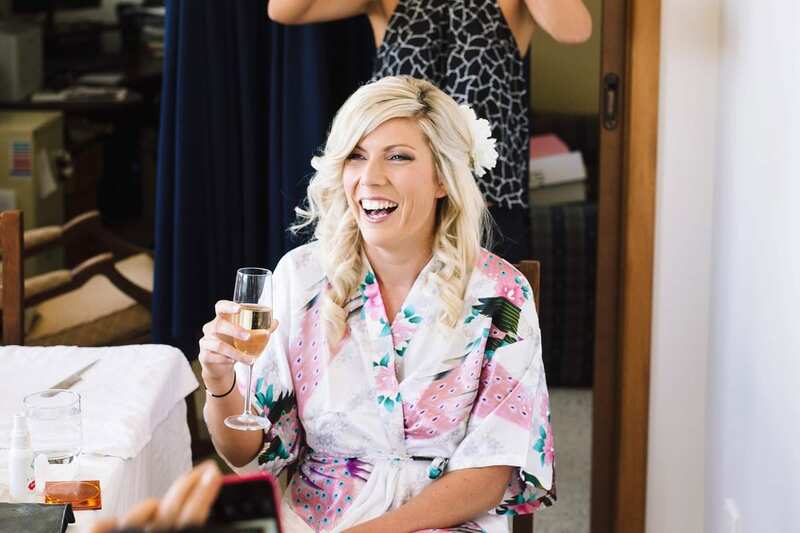 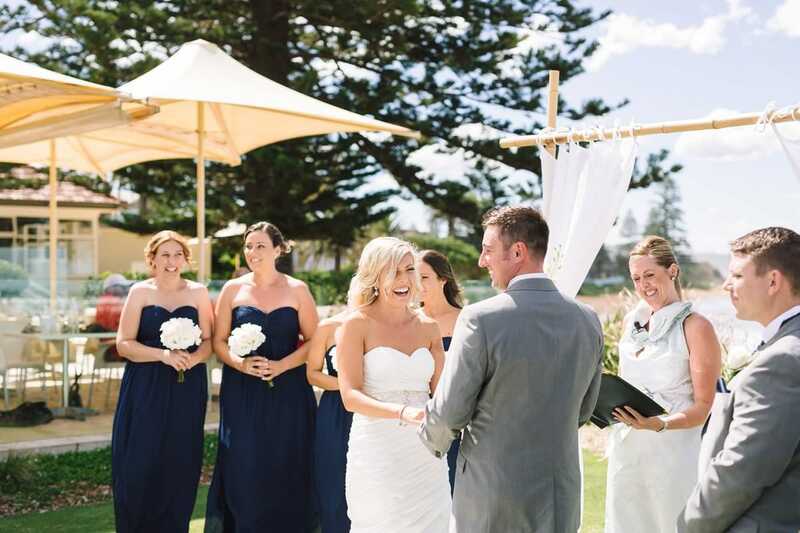 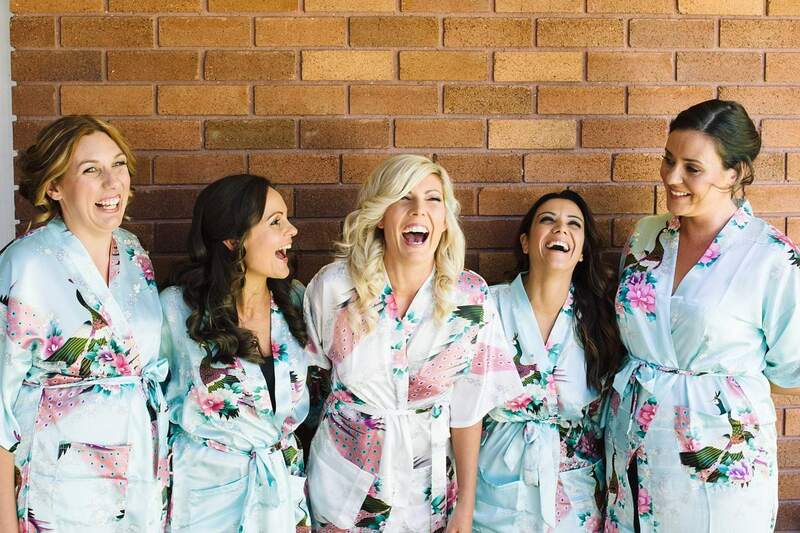 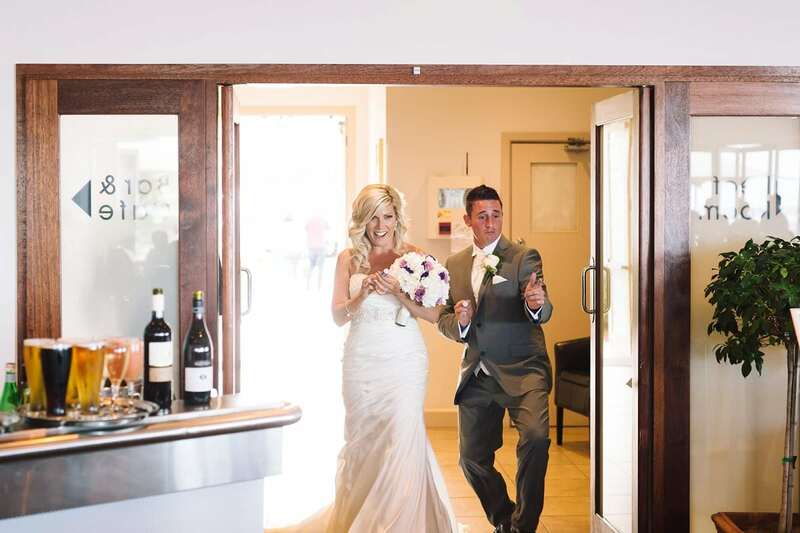 The ceremony spot overlooks Collaroy Beach and you have many many options for bridal photos as you head up the golf course up to the headland. 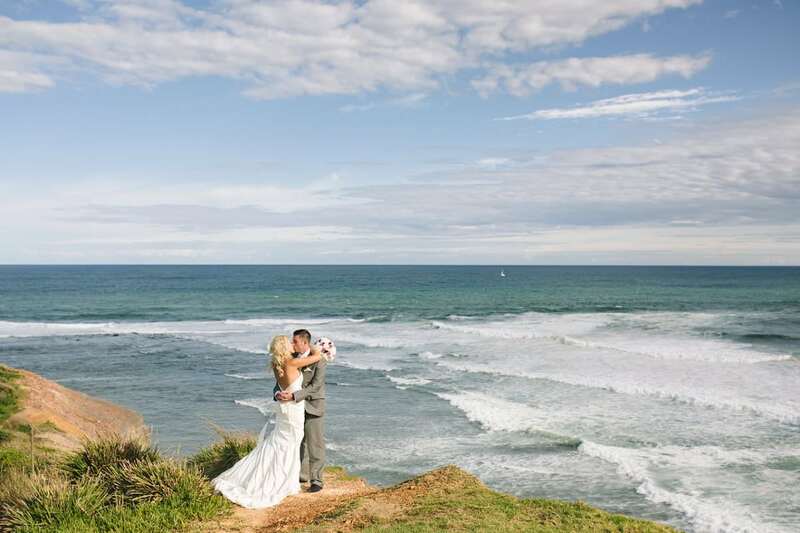 We didnt have a lot of time, so made the most of what we had up on the headland and down near the beach front.